In fact, I just had a bowl of cereal for lunch (1/2 shredded wheats 1/2 TJs honey nut O's) with whole milk. It's kind of a dream meal for pittas this time of year! So, if you've lost your appetite, are craving weird things, are more irritable than normal, have noticed some heartburn, or that pesky skin problem is coming back again...yessss. That's why, it's hot outside, it's summer, it's pitta season! 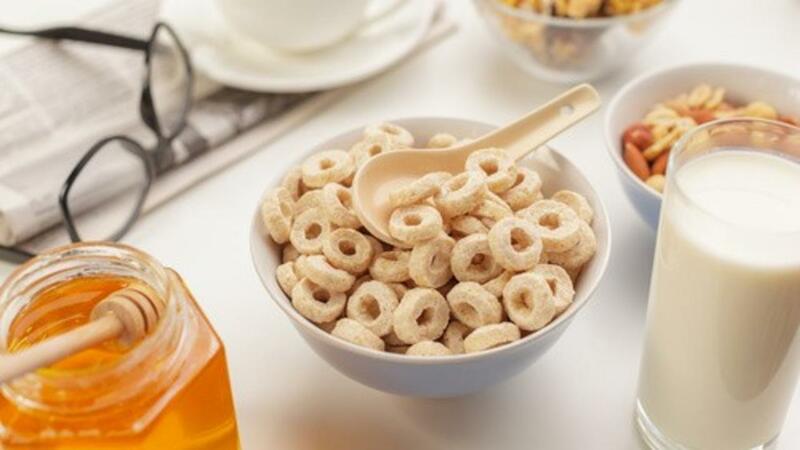 So go ahead and ditch the oatmeal for now some Rice Crispies, Corn Flakes, or Honey Nut O's could be just what the Ayurvedic Doctor ordered. Pssssst...milk relieves heartburn, so if you have that problem, swig a little whole milk. Just a little. And THIS is why/how food is used as medicine.